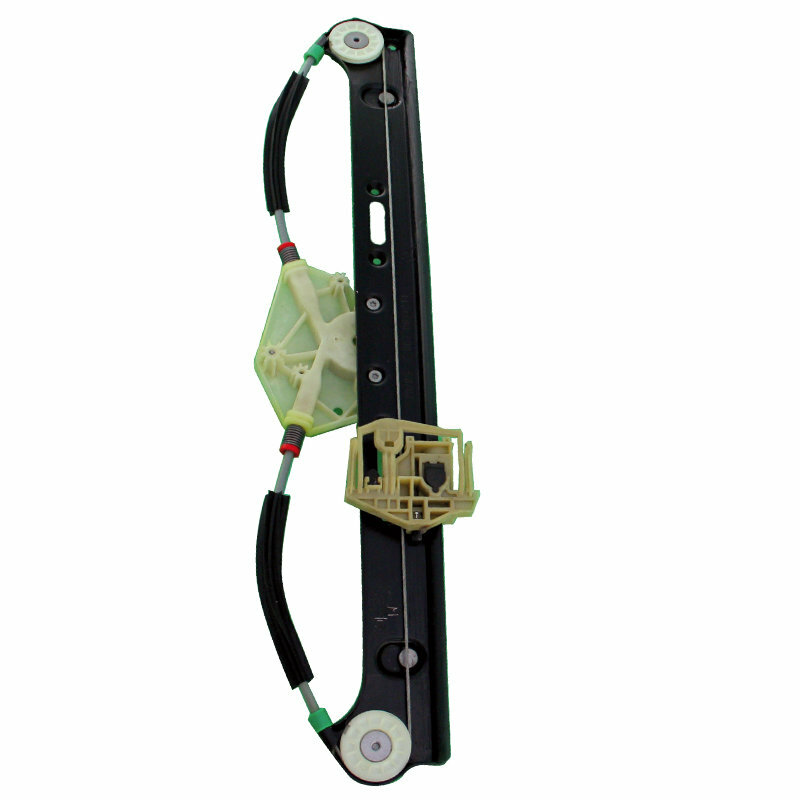 Genuine OEM Reconditioned BMW X3 Rear Window Regulator. 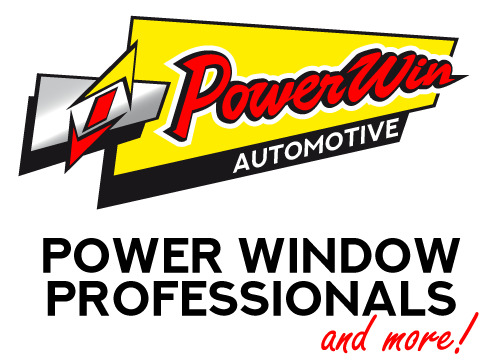 Powerwin Reconditioned Genuine OEM BMW X3 Rear Window Regulator to suit BMW X3 SUV (2003 - 2010). NOTE: This item is a rebuild item only. Please see additional options for the most suitable option for you.